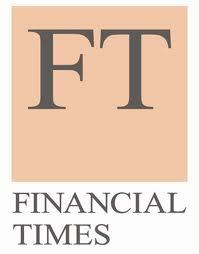 Amy Kazmin’s Financial Times article “Microfinance: Making a Profit from Loans to Poor Carries Risks” includes a summary of the Smart Campaign’s Client Protection Principles and a series of quotes from CFI Managing Director Beth Rhyne. “When they were small, they could handle client problems on a case-by-case basis. But when it’s big, they need systems to do it,” adds Rhyne. The article, which focuses on turbulence in India’s microfinance sector in the wake of the Andhra Pradesh debacle, also contains insights from other industry leaders, including CGAP head Tilman Ehrbeck and Sam Daley-Harris, director of the Microcredit Summit Campaign. To read the full article, click here (free registration with the Financial Times may be required).